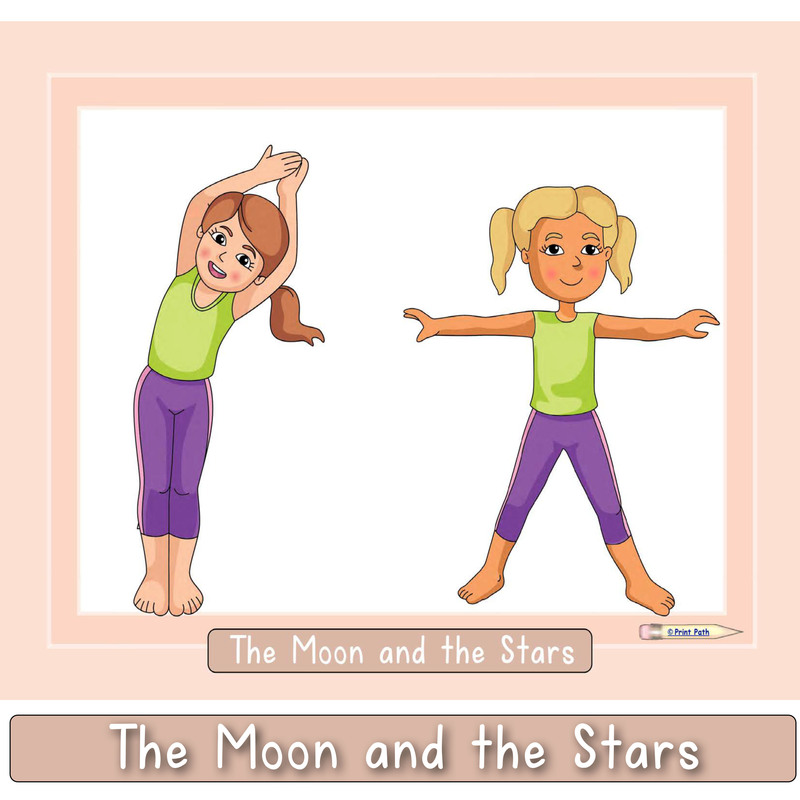 You will receive a link to download the document after checkout or add it to your account to view on any computer. 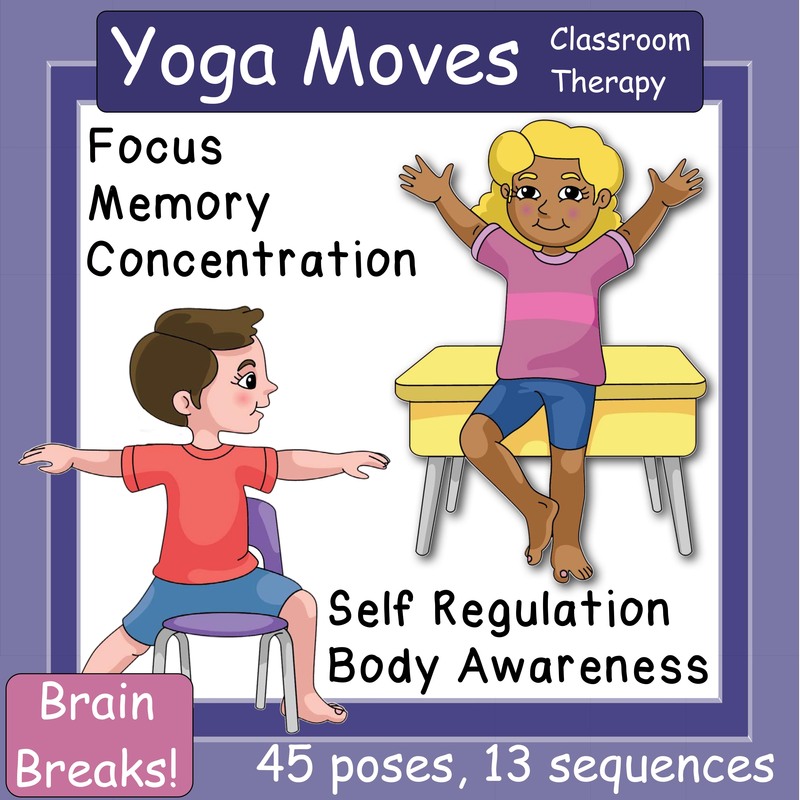 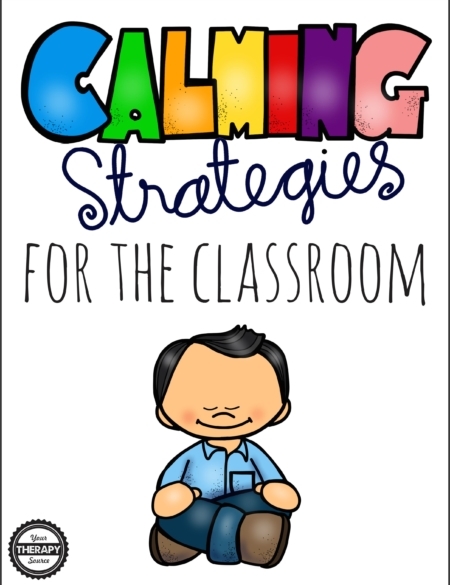 Incorporating yoga into your therapy routine or your classroom movement breaks has the benefits of increasing focus, concentration, working memory, body awareness, executive function and self-regulation. 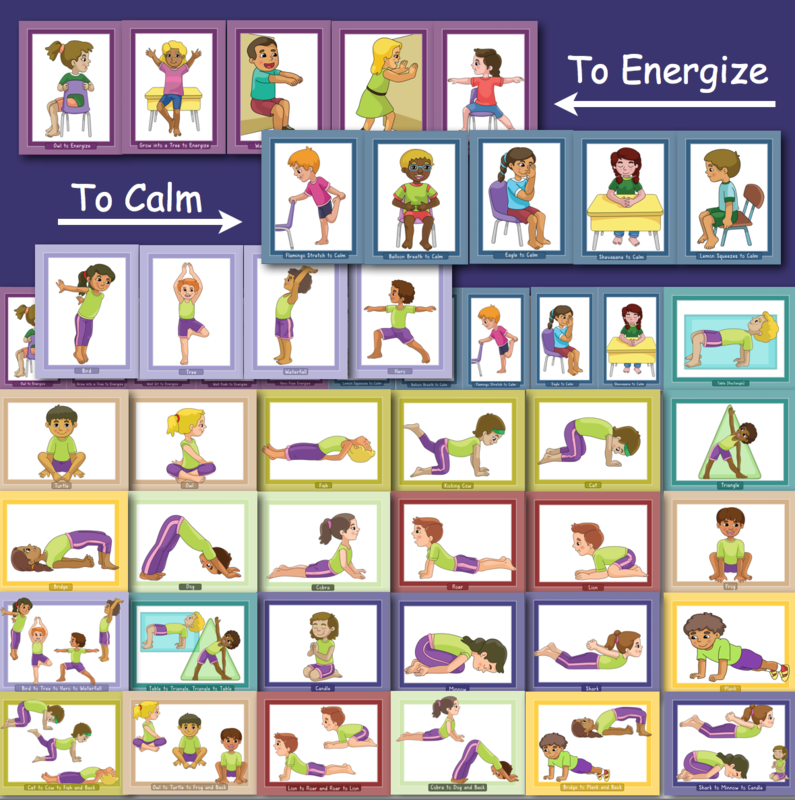 These yoga cards can be hung on the wall of a therapy room, sensory room, or classroom and they can be used as cards you can pull out for a yoga breaks. 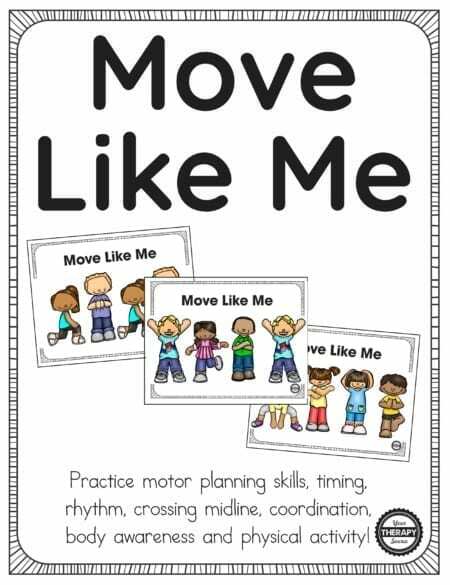 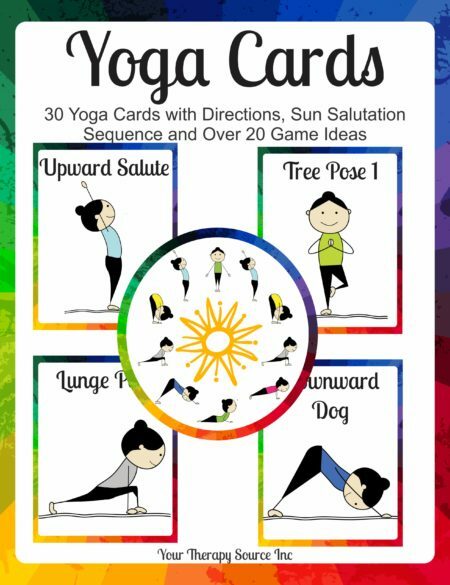 The cards include visual pictures and do not include written descriptions to complete the poses. 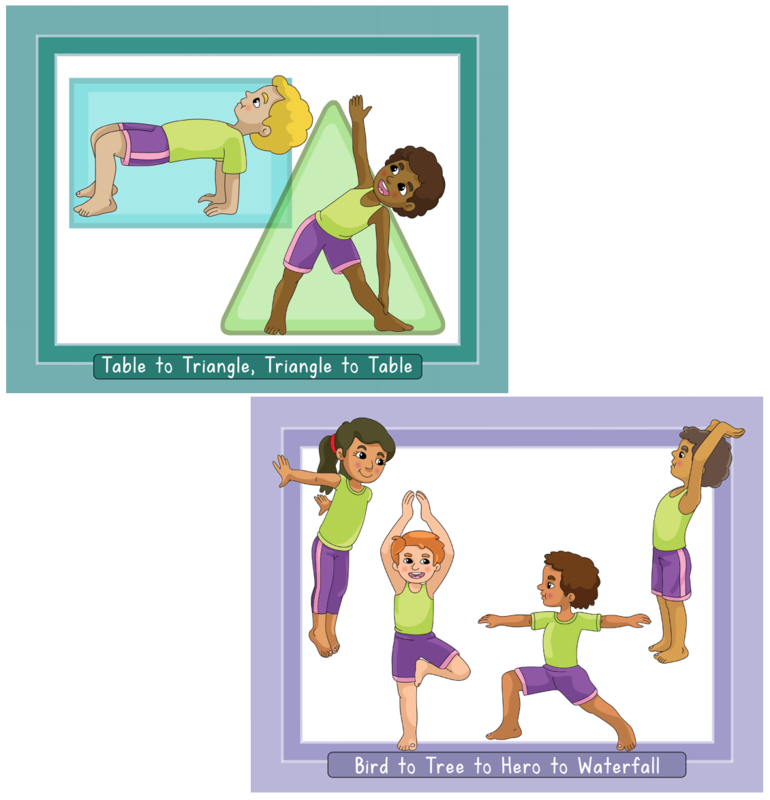 Yoga cards are a valuable resource for classrooms, physical education, special education teachers, occupational and physical therapists.